Yaschica Racharla won Gold medals in both Girls Singles and Girls Doubles at the Finnish International Youth tournament in Espoo – click here to find out more. 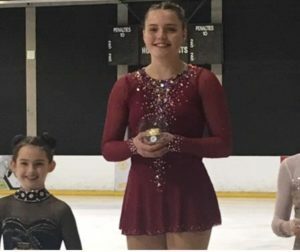 Well done to Halah Thomas who competed at Oxford open last week finishing 2nd in the Advance Novice Ladies short category and then finishing off with a 1st place in the Advance Novice Free Program. 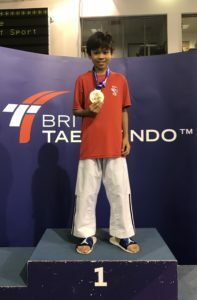 Zack Sarsoza became a Taekwondo National Champion last week at the English Institute of Sport. Fantastic Zack! 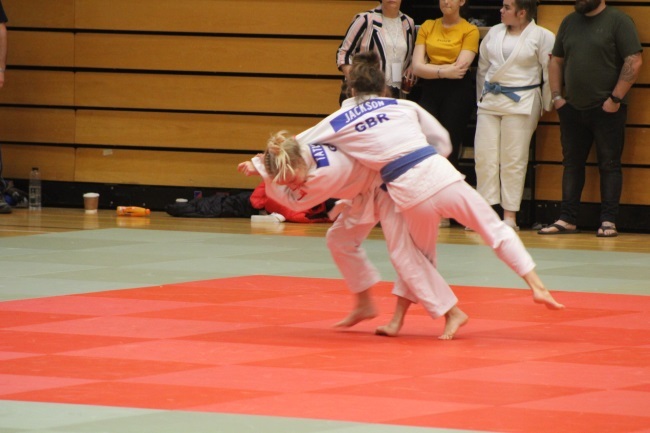 Tatum Keen competed in the first ranking event of the British judo calendar last Saturday at the Welsh Open Championships in Cardiff, where she won the gold medal in the Cadet under 52kg weight category, retaining her title as Welsh Open Champion. 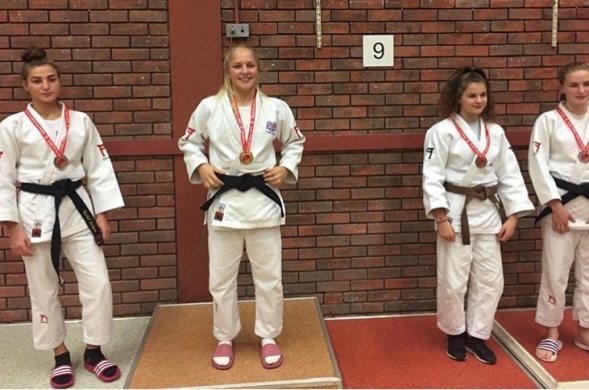 Following on from her win in Wales last weekend she travelled to The Hague this weekend to compete in the International Adidas IRJT 2018 at the Sportcampus Zuiderpark, where she won the gold medal in the under 17 age category under 52kg weight category! We are proud to support you and all other GSF Athletes on your sporting journeys and look forward to even more success in the near future!